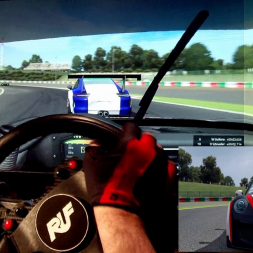 Another very competitive race with AMS (Automobilista) at Suzuka. This time with the Boxer cup. Enjoy!